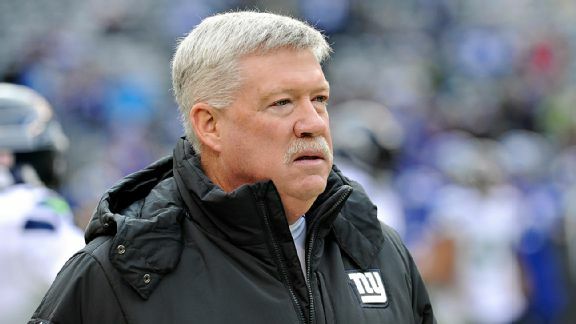 Was Kevin Gilbride really to blame for the Giants demise? The Giants offensive coordinator tendered his resignation last week and to us, it just doesn’t seem justified. Although it probably was a case of the Giants giving Gilbride the option of resigning rather than being fired, Gilbride said that it was all his decision. In any event, it still begs the question, was the G-men’s lack of offense and ultimate demise mainly his fault? There are too many reasons to suggest that it wasn’t. The complete collapse of the team’s offensive line and Jerry Reeses’s inability to bring in some players during the season added to Eli Manning’s career-setting 39 sacks as well as his record-setting 27 interceptions. The O-Line, simply put, did not give the beleaguered quarterback the time to make accurate throws and that, coupled with his indecision this season, led to an inordinate amount of hits and sacks. 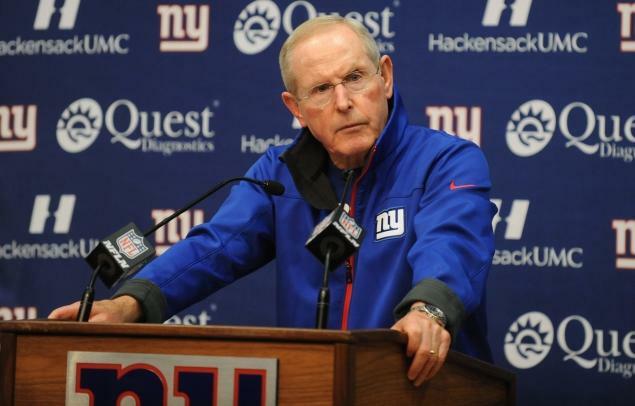 Keven Gilbride, the Giants Offensive Coordinator for the past ten years has now resigned. We don’t believe that Eli Manning who is a former Super Bowl MVP, suddenly has forgotten how to be an elite quarterback, and more importantly, that it is Gilbride’s fault. Hakeem Nicks, in his contract year no less, was of no use to Manning failing to record even one touchdown this season. Even ‘Mr. Salsa’ himself, Victor Cruz (4 TDs) had an off year as Rueben Randle scored more touchdowns (6). The Giants’ tight end position, once a mainstay of their offense was at best ineffective with Brandon Myers averaging 32.6 receiving yards per game and posting only four touchdowns all season. At running back, the Giants were devoid of their Earth, Wind, and Fire trifecta on their Super Bowl run. That trio included Brandon Jacobs, Ahmad Bradshaw and Derrick Ward. This year’s group included Andre Brown who broke his leg, David Wilson who had a more serious neck injury, and Brandon Jacobs who couldn’t carry the load single handedly & has since retired. Was the lack of a running game Gilbride’s fault as well? We think not. Once again, without a talented offensive line to open up some lanes, the team’s running backs rang up some of the fewest rushing yards in the league making Eli force many balls downfield as he consistently found himself in 3rd and long situations. The Giants offense was ranked 28th in the NFL by season’s end. 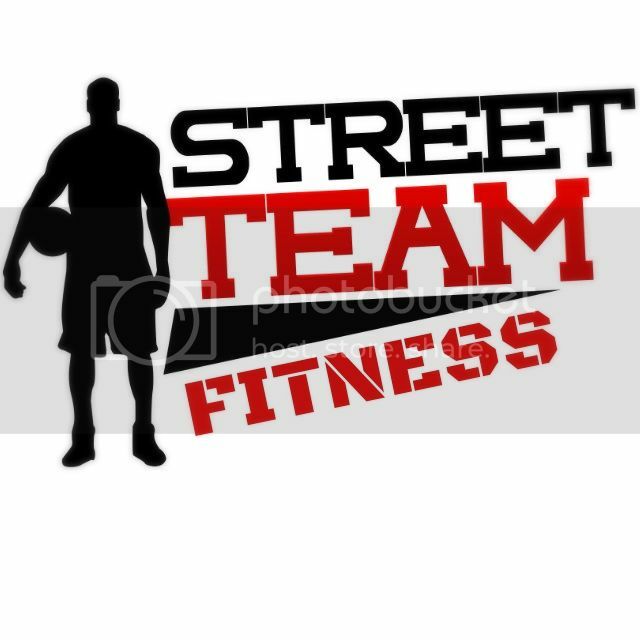 The team struggled, scoring an average of 18.4 points per game and you are not going to win many games scoring just a little over two touchdowns a game. On defense, during their 0-6 start to the season, the Giants, in games 4 through 7, were outscored 146-61. Not your typical Big Blue defense working on all cylinders. Once again, no fault of Kevin Gilbride. The most telling stat that we were able to come up with was this: The Giants have scored 400 points in one season just five times in their long history. Three of those were under Kevin Gilbride. Enough said. McBride is being made a scapegoat for a gutless team of under-achievers and overpaid morons on that entire <a href=http://nfl.com/teams/roster?team=nyg Giants' roster . Couldn’t agree more with your article. Gilbride was the fall guy and fell on his sword. Resse will have to improve the O line and get some running backs . Its funny the Ginats didn’t keep Bradshaw and they didn’t make the Giants …Bradshaw signed with the Colts and is in the playoffs. Jacobs for all his supposed toughness as a running back had a short self life and is done. David Wilson was already a marked man before his neck injury…what a mess Jerry Resse has on his hands. Let’s see how he retools the Giants. …and on defense, I didn’t even mention a word about the team’s former #1 pick, JPP? What has happened to him? Yes, I don’t relish what Jerry Reese has in front of him. This upcoming off-season he will have to show management, the team, and the fans that his prior success with the Giants was not a fluke.